Classixx’s new album Faraway Reach featured on Billboard. De Lux premiere “When Your Life Feels Like A Loss” via Billboard. 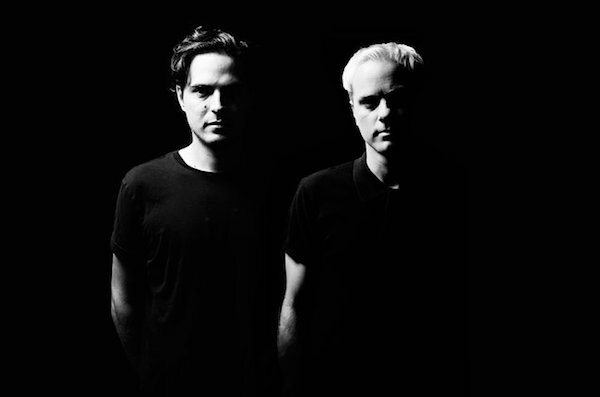 Check out this Billboard Q&A with Classixx as well as live footage from this year’s Governors Ball Music Festival in NYC.